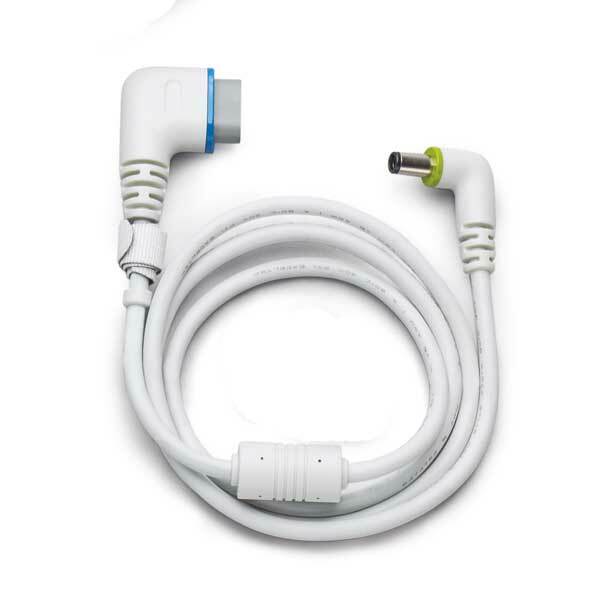 This is the PAP Device Cable for the PAP Lithium Ion Battery Kit by Respironics. The PAP Lithium Ion Battery Kit is not included. The Respironics PAP Lithium Ion Battery Kit can be purchased separately.